Golden Gloves Fitness Inc. 207 Edgeley Blvd. 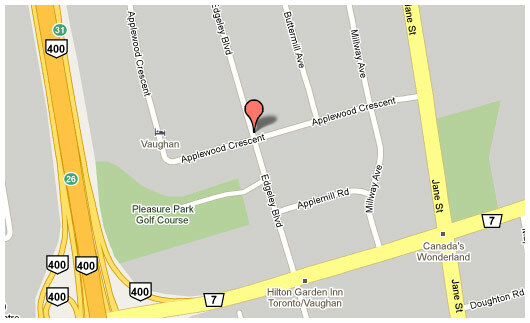 Unit 14 Concord, ON L4K 4B5 Canada T: +1 (416) 569-9381 Hours of operation: Monday to Friday: 7 am-9pm Sundays: 8 am - 2 pm E: goldenglovesfitness@gmail.com Click on the map to enlarge. Monday to Friday, 7 am- 9pm Sundays 8 a.m to 2 pm. Our weight-loss clinic is also open during these hours, do no hesitate to inquire us about our weight-control options and about award winning Ideal Protein products today! 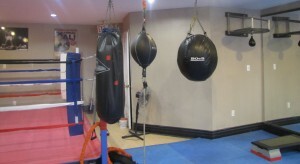 We also offer Mixed Martial Arts, Karate, and boot-camp classes, aside from boxing. We are looking forward to be working with you to achieve the goals that you desire! Feel free to contact us if you have any questions or if you would like to speak to us. At Golden Gloves Fitness we care about what we do, because we care about each and everybody that comes to our gym.